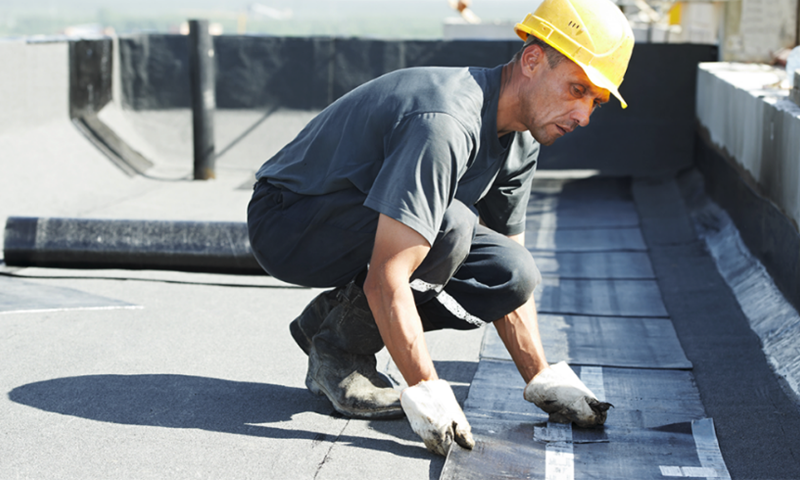 No commercial roof repair is too small or too large. Our crews arrive on the scene in fully equipped trucks, prepared for all situations and will make every effort to keep the work space clean and operate in a safe, professional manner. Estimates can be provided for more extensive repairs or we can send a crew to immediately address the issue.